i just sent a new collection of pots, including several new forms, to Schaller Gallery in Benton Harbor, MI + online at www.schallergallery.com for an exhibition called 'Built'. Anthony Schaller is a enthusiastic advocate of Birdie Boone Ceramics and tirelessly accepts my idiosyncrasies. Thank you, Anthony! PS, if you are looking for cups, they will be online very, very soon! teabowls, tumblers and cups, oh my! 'three cups' at the durango arts center in durango, co includes 80+ potters who are showing 3-4 tea bowls/yunomis each! there are also lectures and demonstrations. for more information, CLICK HERE. you can also see images of everything in the show by CLICKING HERE. also, coming up in less than 2 weeks is 'source/material': an exhibition on water and the ceramic cup' curated by lindsay rogers. at crimson laurel gallery in bakersville, nc (near penland school of crafts). exhibition runs november 2 - december 31. for more information CLICK HERE. below are sneak peek images of bb cups that will be in this show. it's a balancing act! 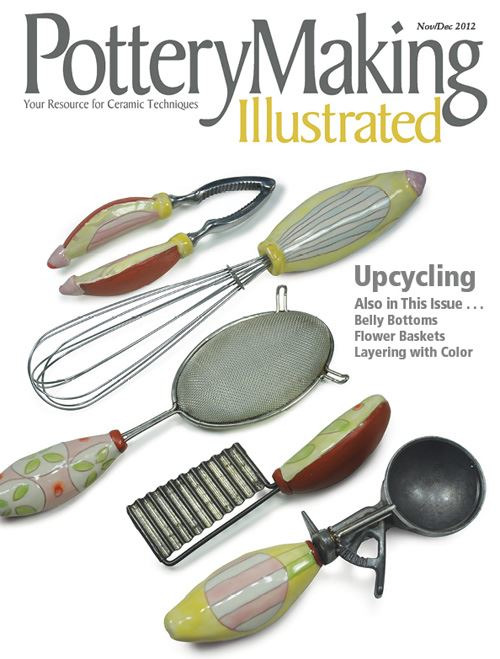 belly bottomed dishes by birdie boone can be found in the november / december issue of pottery making illustrated. aug 30 / dec 23. 'reDomestication' solo exhibition @ william king museum, abingdon, va. click here to see selected images from the show. oct 12 / oct 28. 'three cups' group exhibition @ durango arts center, durango, co.
nov 2 / dec 30. 'gifted' holiday exhibition @ the clay studio, philadelphia, pa.
nov 3 / dec 31. 'source/material', an exhibition on water and the cup @ crimson laurel gallery, bakersville, nc. nov 10 / nov 30. 'built' group exhibition @ schaller gallery, benton harbor, mi. dec 1 / jan 15. 'don't box me in' group exibition @ signature contemporary craft, atlanta, ga.